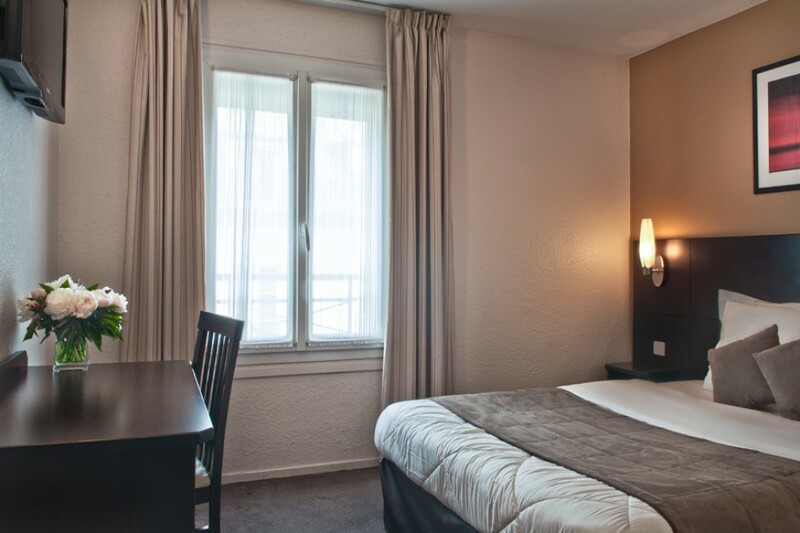 Not far from the Eiffel Tower and the Champs Elysées, Hotel les Hauts de Passy invites you to enjoy the best of Paris with its exceptional location in the 16th arrondissement. Réservez sur notre site officiel et bénéficiez du meilleur tarif disponible sur internet. 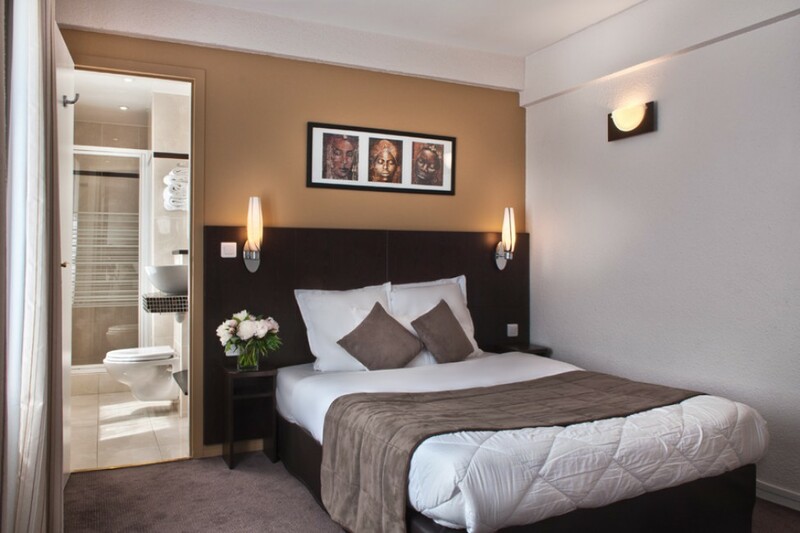 Elegance, comfort and high quality services, modern facilities, welcoming smiles and special touches … Your *** Hôtel les Hauts de Passy invites you to enjoy the best of Paris with its exceptional location in the 16th arrondissement. 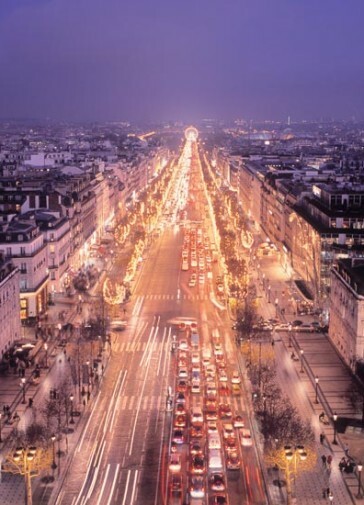 Not far from the Eiffel Tower and the Champs Elysées. 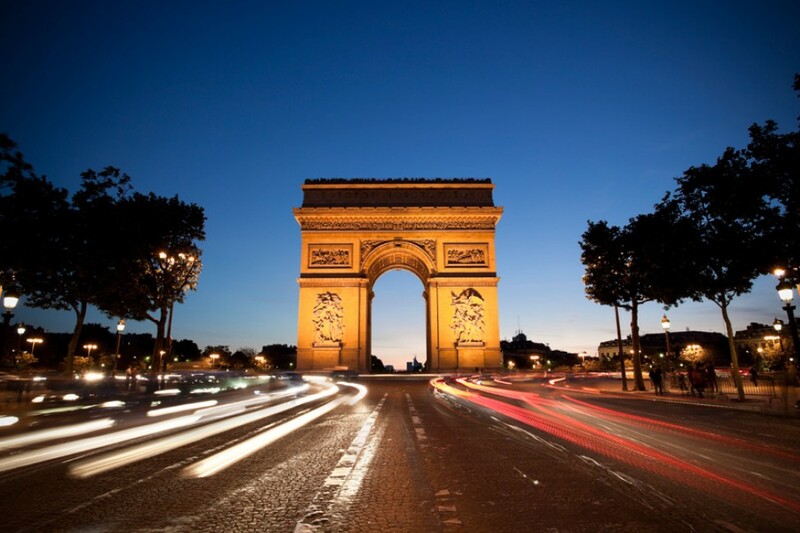 Ideally located in Paris, Les Hauts de Passy is a 13-minute walk from the Place du Trocadero, under the Eiffel Tower and 10 minutes from the Arc de Triomphe and the Champs-Elysées. 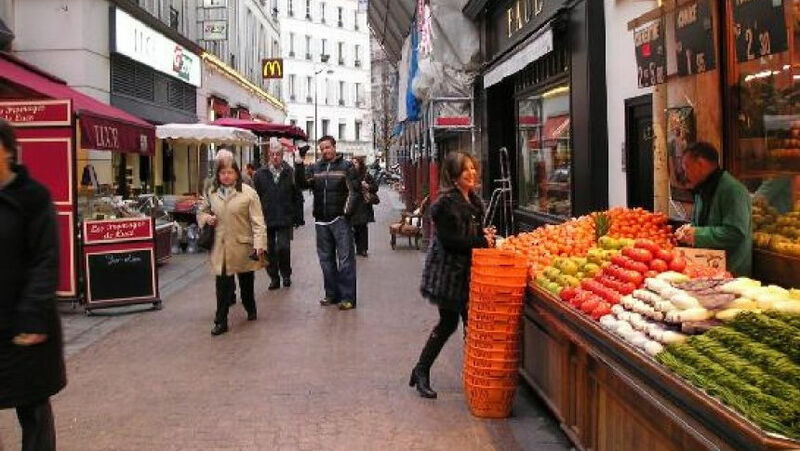 To you the Parisian shops, movie nights, good restaurants in the chic 16th Arrondissement. Well located in a trendy area and pedestrian street, the welcome is friendly, the hotel is very clean and the breakfast very good. 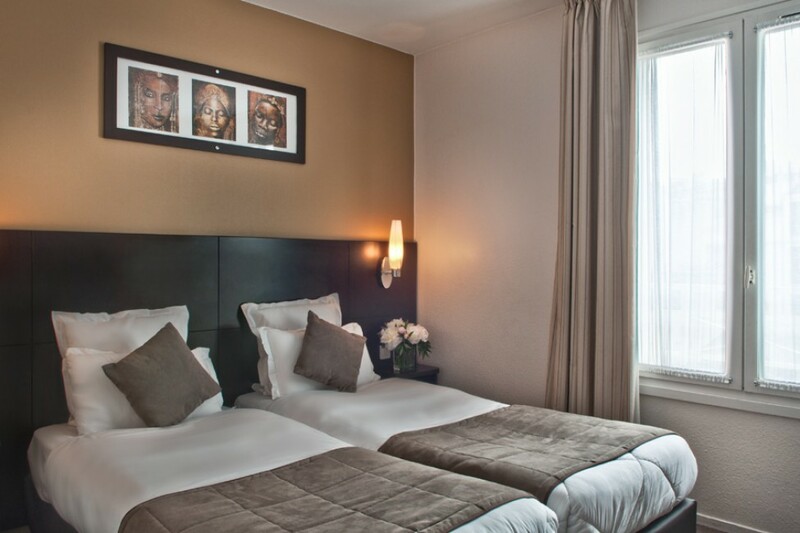 This family hotel is conveniently located in a very pleasant street. Our room, on the court, was well appointed, modern, with a comfortable bathroom. The beds are very comfortable. Clean, comfortable and welcoming. Every one of the staff is very nice and helpful. We highly recommend this place. 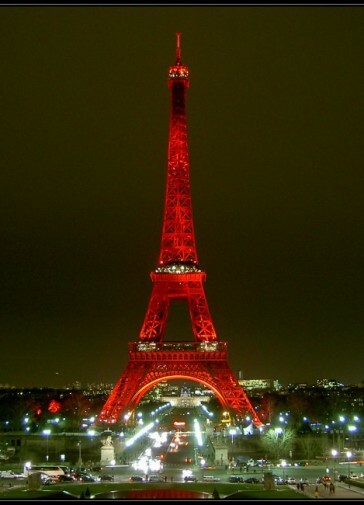 Welcome to the most beautiful city in the World! Ideal for business or pleasure, the Hôtel les Hauts de Passy invites you to enjoy its comfort, elegance and modern facilities. Its staff offers you a warm and friendly welcome.